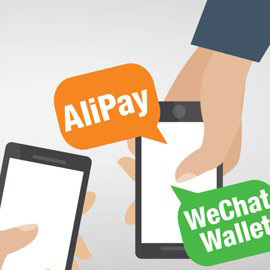 Deep rooted in China market, we provide mainstream China-Market oriented extensions including Alipay, WeChat Pay, WeChat Login, China Social Login, China SMS Login, etc. Our experts are willing to provide IT-related consult services and help you find the correct direction to build your own e-commerce site. If you are trying to be part of ever-booming China market, we can give you big support. Our IT experience enhanced with excellent language skills can definitely make professional Chinese translation of your site and extensions. 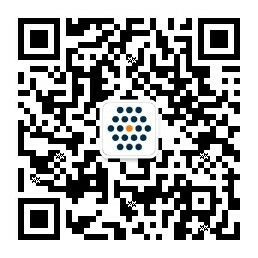 Our extensive e-commerce experience and Chinese background allow us to give professional advice to offer better user experience, especially to Chinese customers. We can assist final customers both pre and post sales through different channels (emails, calls, IMs). Fast response within 24 hours can be guaranteed.